Student indiscipline, bullying and gangsterism are no more shocking to Malaysians because it has been happening too often and, sadly, has thus become a norm. What is shocking is the inept school administrator and administration in dealing with such problems. “Are they really working or do they really care? Do they really know what is happening in their school or are they just plain irresponsible?” Gerakan Deputy Speaker Syed Abdul Razak asked. He said, according to news reports, eight students, including one in a prefect uniform were filmed singing “Happy Birthday” to the victim before assaulting him relentlessly with a broom, kicks and punches. “Apparently, according to news reports, the assault is traditionally practiced by students in the school to ‘celebrate’ a student’s birthday. “Now, don’t insult my or Malaysians’ intelligence. If it is a tradition, it means the school administrator and administration had been condoning such behaviour? “The school principal, discipline teacher and teachers don’t know such violence is being practiced? Either the school authorities are guilty of failing to discharge their duty responsibly or the news media reports are inaccurate. Which is which now?” he asked. Coming to grips: Hickson is positive we can find non-violent solutions to bullying in schools. 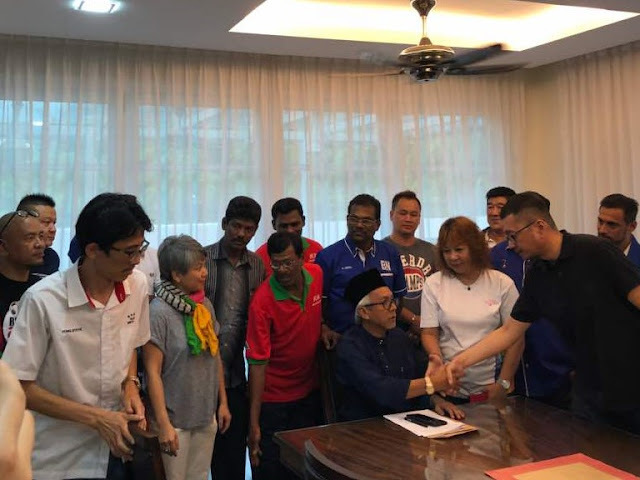 Syed Razak, who is Gerakan’s nominee to contest N.37 Bukit Lanjan in the May 9 14th General Election (GE14), said the school principal and all teachers should be held responsible for the assault. “They all should be slapped with a pay cut, or some should also be demoted and transferred, especially the school principal and discipline teacher,” he added. Syed Razak said according to the news reports, the assault was believed to have occurred last February. “Only now the Education Ministry is investigating the assault after a video of the incident had gone viral in the internet. Was there an attempt to conceal such a serious incident in the school? “It is right for the police and ministry to conduct separate probes. The police is, obviously, treating the matter as a criminal offence. “The ministry should now not hesitate to go after the principal and teachers for the shameful state of affairs in the school,” he added. 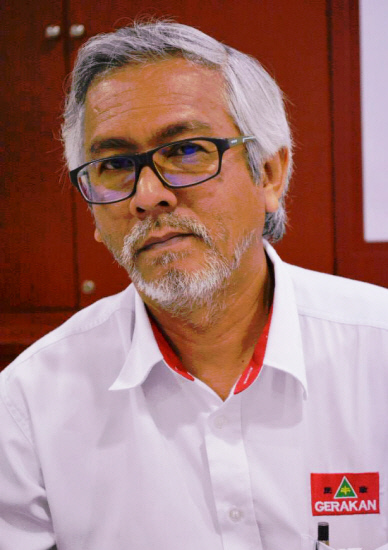 Syed Razak warned that failing to take serious action against the eight “student gangsters” would only encourage more of such “incidents” and a general deterioration of discipline in schools nationwide. “The confidence of other students in school security and safety will also be jolted,” he added. 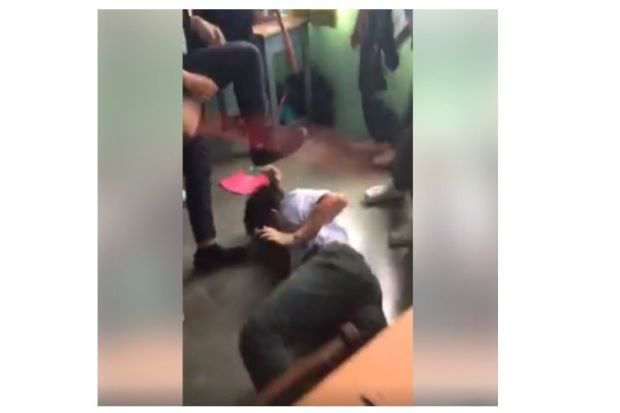 PETALING JAYA: Police will launch a detailed investigation on the viral video clip which showed several secondary students allegedly beating up another student, allegedly to "celebrate" his birthday. Shah Alam district police chief ACP Baharudin Mat Taib said preliminary investigations found that the incident took place last February. According to ACP Baharudin, so far, no police report has been lodge over the matter. The video depicted eight students, including one in a prefect uniform, singing “Happy Birthday” to the victim before assaulting him relentlessly with a broom, kicks and punches. 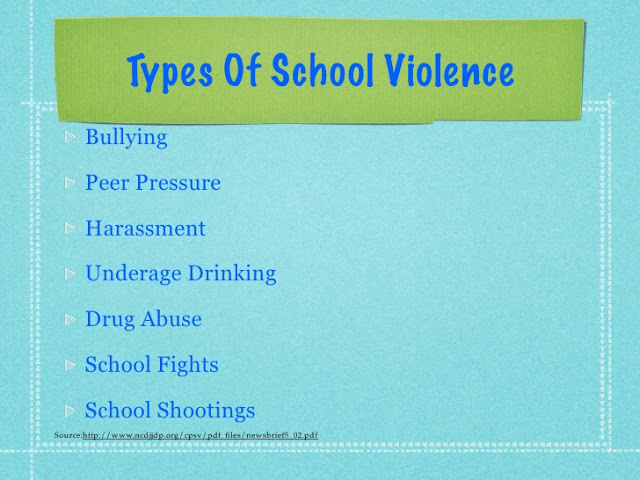 It is understood that the assault is traditionally practised by students in the school to "celebrate" a student’s birthday. SHAH ALAM: The Education Ministry is investigating a viral video of a secondary school student here being bullied by his friends and assaulted with a broom, purportedly to "celebrate" his birthday. Its Deputy Minister Datuk P. Kamalanathan said such an incident should not happen for whatever reason or purpose. "I have been informed that the ministry is investigating the case,” he told reporters when met after opening the "Stand Together" carnival here Sunday (April 15). Kamalanathan was commenting on the video which featured eight male students, including one in a prefect's uniform, assaulting another student with a broom. PETALING JAYA: Nine secondary school students have been arrested in relation to the viral video which saw a secondary school student beaten up by his classmates to "celebrate" his birthday. Selangor CID chief Senior Asst Comm Fadzil Ahmat said the nine 17-year-old boys were all from Sekolah Menengah Kebangsaan Bukit Jelutong. He said that the nine were arrested before being released on police bail. "They were picked up around 11.30am on Monday before being released on 4.45pm," he said when contacted on Monday (April 16). This was following the 17-year-old victim lodging a police report around 9pm on Sunday (April 15) regarding the issue. "We are investigating the case that allegedly occurred on February 8," he said. The video depicted eight students, including one in a prefect's uniform, singing “Happy Birthday” to the victim before assaulting him with a broom, kicks and punches. It is understood that the assault is traditionally practised by students in the school to "celebrate" a student’s birthday."